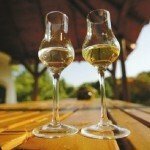 A governmental organisation is protesting against homemade pálinka, claiming the lenient rules are destroying the industry. 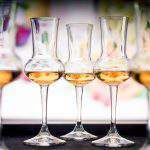 By allowing a certain quantity of pálinka to be made at home, those who make a living from commercially selling it are in a tight spot. However, the rules that restrict making pálinka at home are difficult to enforce, too. 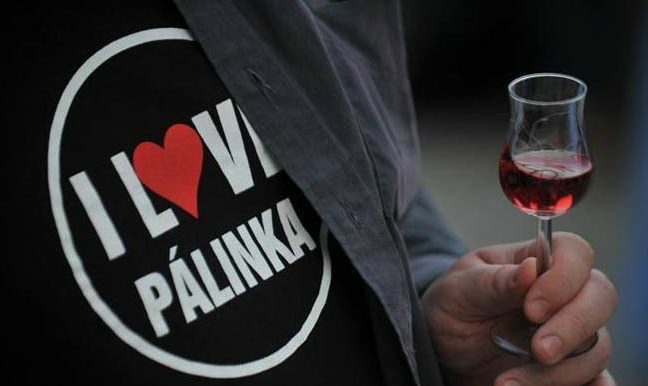 According to the Pálinka National Council (PNT), the government is destroying those producing pálinka for commercial trading by supporting an invisible competition. 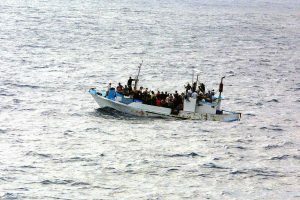 The organisation wants to discuss the issue and find a solution – reports Infostart. The organisation went as far as saying that the thriving black market of pálinka made at home as well as the spread of illegally operated distilleries not only threaten the success of the sector but might mean the end of the drink known as the No. 1 Hungaricum – pálinka. The government set up a framework for making pálinka at home that is rather difficult to supervise and check by the authorities. Even though the organisation acknowledged that “going back to the pre-2010 situation is impossible”, they said that it would already be a huge step towards saving the industry if the government acknowledged that there is a thriving black market thanks to homemade pálinka, and tried to put the rules of production into proper legal terms. 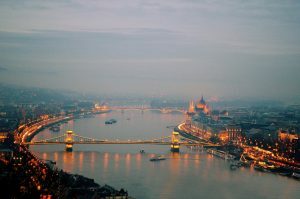 Between 2000 and 2010, Hungarian commercial pálinka was a success because the legal and market circumstances were favourable. After, between 2010 and 2015, excise duties were introduced. 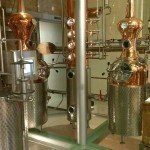 Starting from 2015, private distillers have had to declare their equipment, and the quantity of pálinka they can make was maximised at 86 litres. 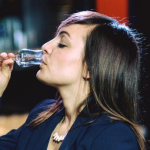 However, the situation is still a bit jumbled, and at the moment, it is up to local governments to check homemade pálinka businesses. Therefore, there is no real data about the amount of pálinka made under the disguise of “personal use”. 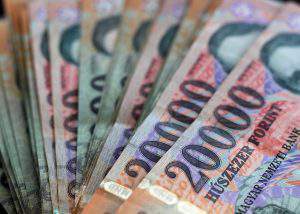 To make matters worse for those commercially selling pálinka, at the beginning of 2019, extra taxes were introduced on the beverage. The organisation is ready to collaborate and share their ideas with the cabinet departments in question. Their goal is simply to save pálinka. NextBudapest’s popular Pinball Museum turns 5 this week!